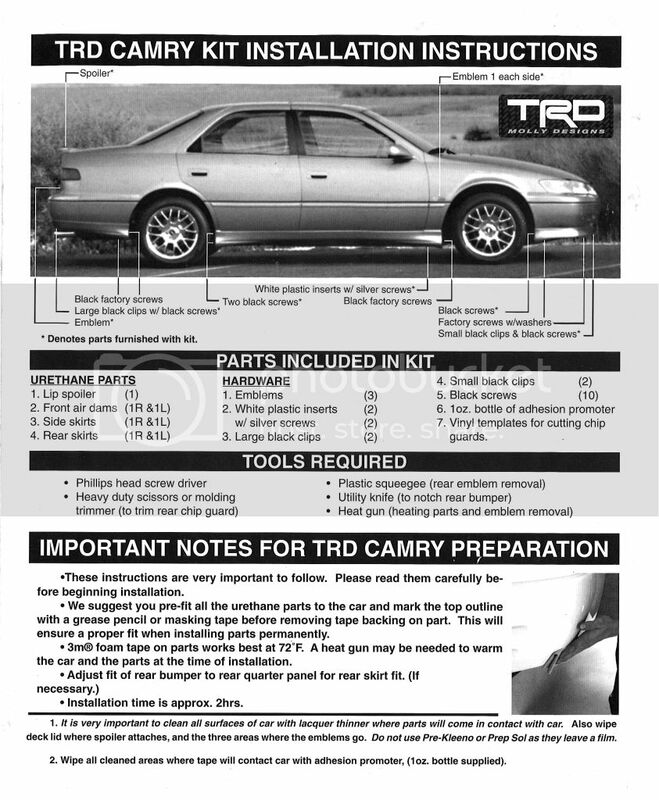 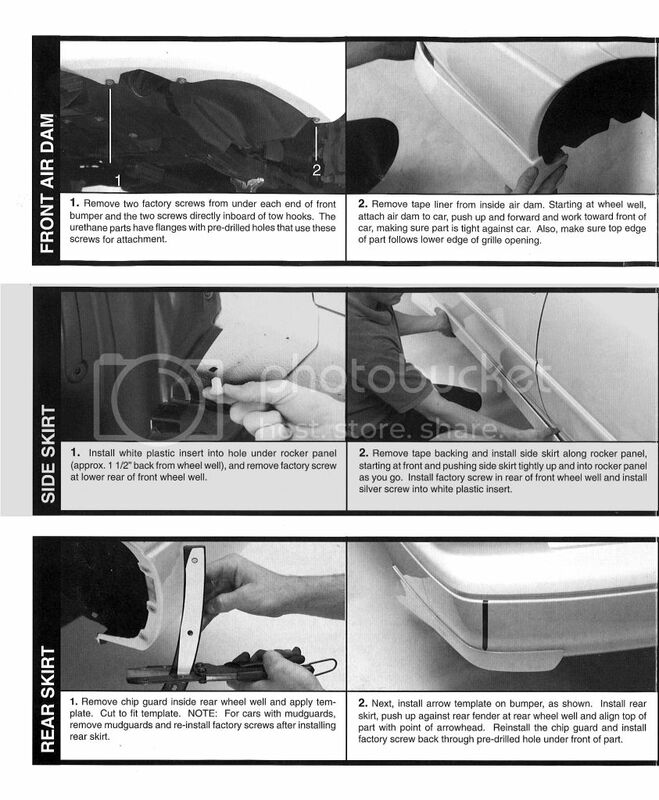 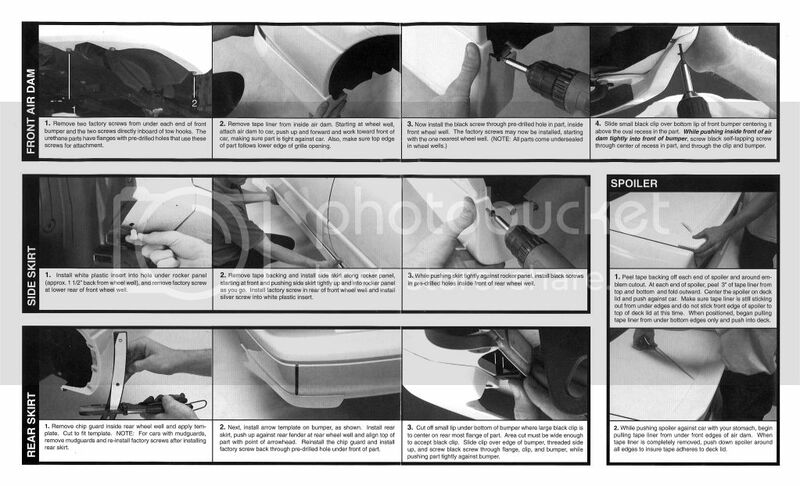 This here is an original scanned document of the TRD Kit made by Molly Designs installation Instructions. 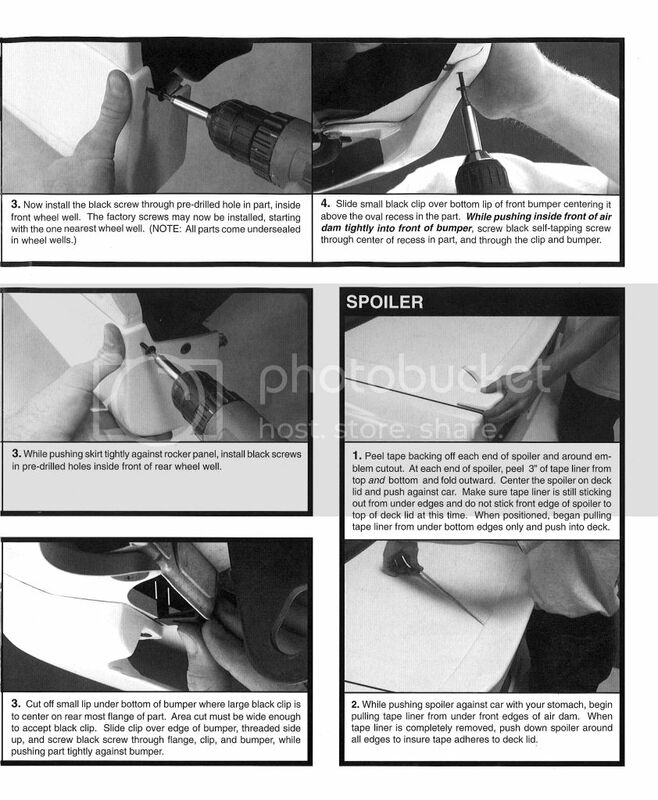 Last edited by DSM_Lara on Fri Aug 31, 2012 6:47 pm, edited 1 time in total. 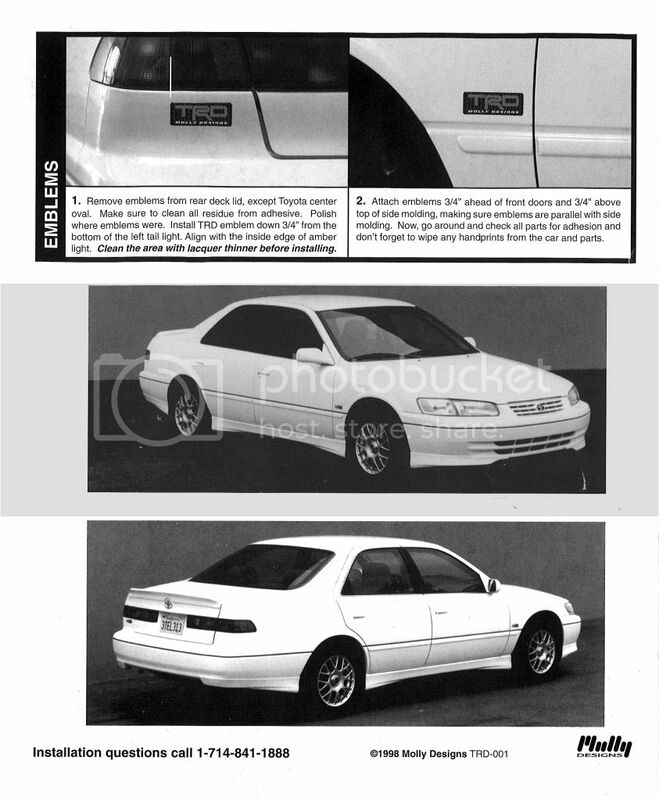 it comes with the rear spoiler too?? 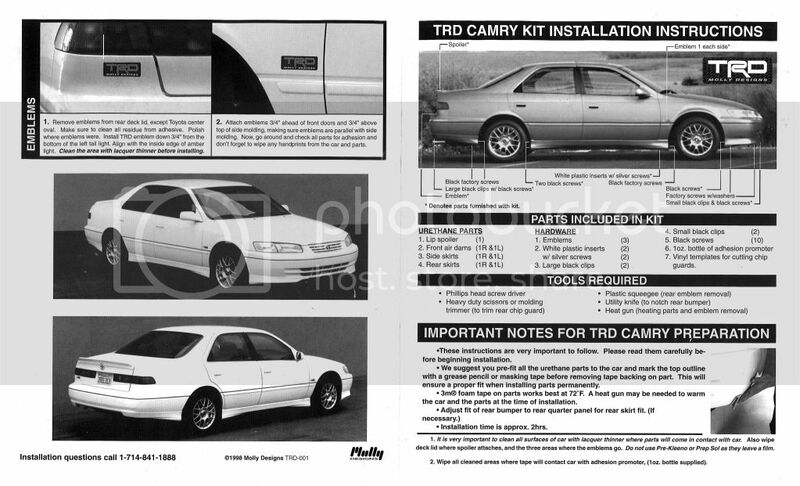 Yes, it's a 7 piece TRD Kit for the Camry. 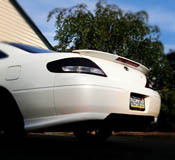 The TRD Spoiler is one of the rarest part on the kit.